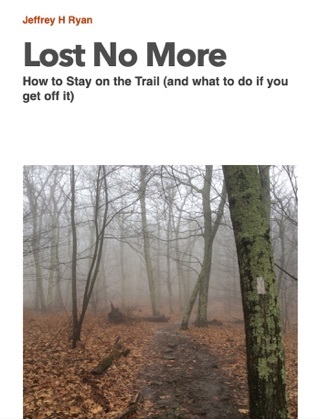 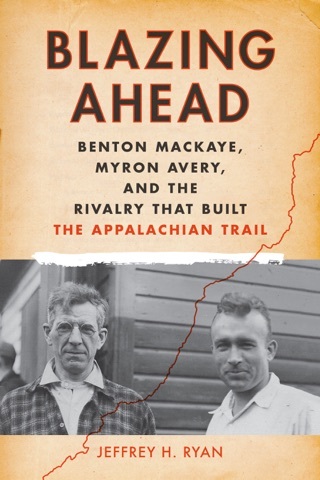 Author Jeffrey Ryan has hiked thousands of miles on America's trails and written several acclaimed books about his journeys including Appalachian Odyssey: A 28-year hike on America’s trail (Down East Books, 2016) and Blazing Ahead: Benton MacKaye, Myron Avery and the Rivalry that Built the Appalachian Trail (Appalachian Mountain Club Books, 2017). 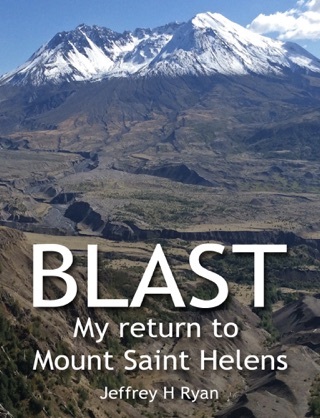 In 2017, thirty years after his first climb of Mount St. Helens, he went back with friends to climb it again, which was the impetus for his book Blast, My Return to Mount Saint Helens. 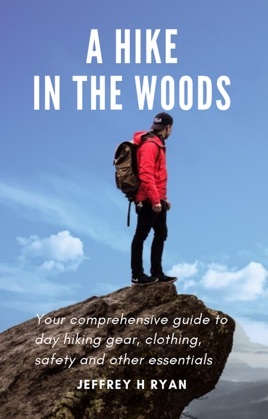 Jeff currently hosts a video series entitled “Voices of the Wilderness”, about the pioneers of America’s conservation movement. 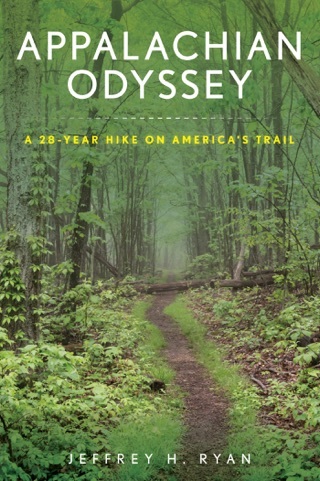 When he is not researching and writing, Ryan explores the backroads of the USA and Canada in his vintage 1985 VW camper.